Here I got the example of using geolocation API, this document is the specification defines an API that provides scripted access to geographical location information associated with the hosting device. So to implement this thing I want to check weather it work on normally on Salesforce or not, So I created a detail button on Account to check the code. 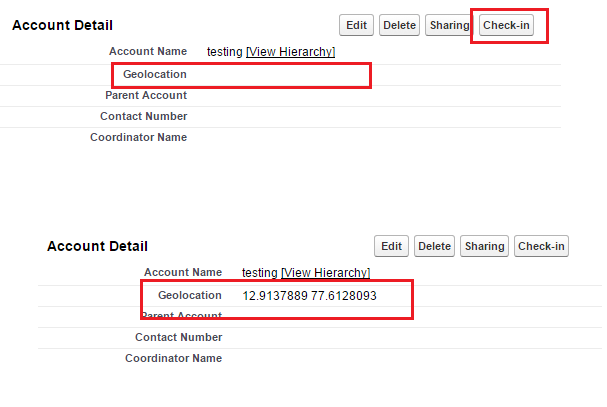 I created a geolocation type field on Account object, and created a detail button on it adn added it to the layout. Just try above code, it works like charm. Happy to answer any query.